Between a performing arts pavilion, a beautifully landscaped park, and a scenic terrace, our estate offers several venues to showcase our festive side. Throughout the year we'll be hosting an exciting program of events and live performances, with an emphasis on family fun. View the listings below for details on what's coming up. 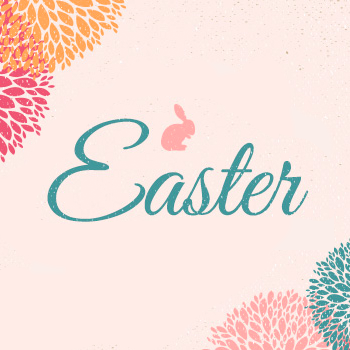 Join us Saturday, April 20th for some Easter family fun. Tickets are $12+ tax per child (ages 12 and under) and 100% of the profits will be donated to the Luther Burbank Center For The Arts Music For Schools program. Space is limited and reservations are required. Limit of 4 tickets per customer, with tickets not required for adults. 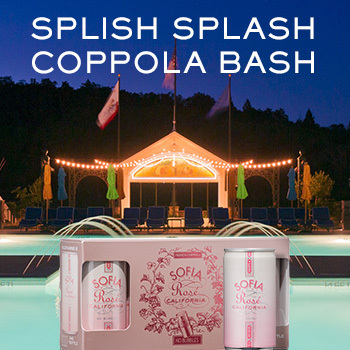 Francis Ford Coppola Winery is meant to bring us all together for some much-needed fun. Leave worry at the door and enjoy some time with friends and soon-to-be friends during a positive and lighthearted evening of adventure. Convivio events are interactive and have been crafted for both men and women to unite us in friendship whether we’re single, married, or somewhere in-between. To be clear, this is not a matchmaking event, but instead a way for adult men and women to be united in friendship and good fun. Come with husbands, wives, uncles, aunts, and cousins for an anxiety-free, good-time evening. We believe that if men and women can play together, they’ll be better able to work together, which we must do to solve the problems of our nation. 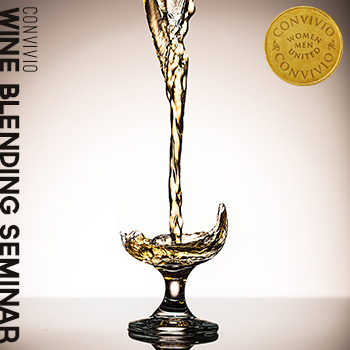 Join us on April 25th for our Convivio Wine Blending Seminar! Guests will join us for a guided tour of our Winemaker’s Lab by one of our Family Coppola winemakers. Then, head to the West Tower to our temporary ‘Winemaker’s Lab’ and be guided through the process of blending their own wine. Using one of our award-winning wines as the standard, guests will compete to create the closest blend possible match! Join us for a special evening of suspense! Upon checking in, guests will enjoy a wine and appetizer reception along with an introduction to the night's festivities. 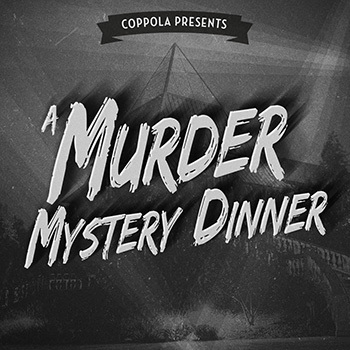 Guests will then proceed to their seats for a family-style dinner paired with award-winning wines while partaking in the murder mystery theater dinner experience. Throughout the evening, actors from The Murder Mystery Company will be interacting with guests while they try and solve the case. You are encouraged to dress up in the style of the 1920’s as guests of the Dunn Family Mafia Wedding of the Century, for an immersive experience! Reservations are required and guests must be 21 years of age or older. 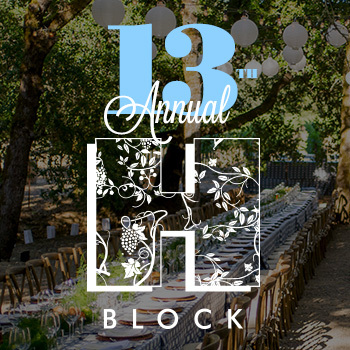 Join us for our member exclusive, 13th annual H-Block dinner under the stars of the Alexander Valley. A draw for foodies and wine lovers alike, the evening kicks off with a reception in our H-Block vineyard, where you are invited to choose your own vine or visit one from a past year. Following a stroll through the vineyard, a seated multi-course family-style dinner is hosted by our viticulturists, boasting an incredible seasonal menu paired with award-winning and limited production wines from Francis Ford Coppola Winery. Cap off the evening with a spin on the dance floor under the stars or sit back with a delectable dessert while enjoying the entertainment of a live band. Guests must be 21 years of age or older. Limit of 4 total tickets per membership. 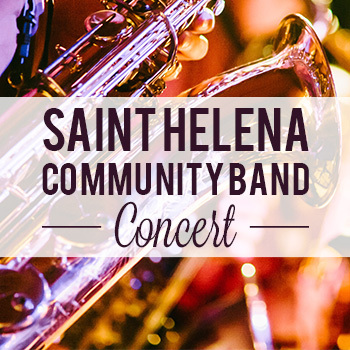 Join us for an evening of musical entertainment by the Saint Helena Community Band! Enjoy a night of music as the Saint Helena Community Band performs in our outdoor Pavilion. 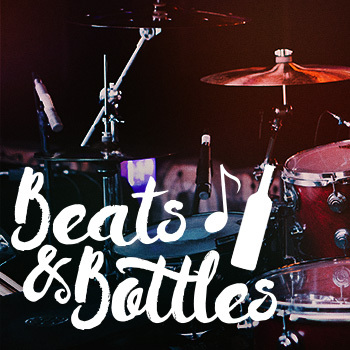 Founded by Francis Ford Coppola in 2007, the band will entertain you with their traditional and upbeat selections of music meant to bring communities together. Francis himself put it best saying, “A community band could be a wonderful thing that could get us all together as neighbors. Join us Sunday, June 30th as our neighbors from Saint Helena entertain us with an evening full of live music. Join us on Wednesday nights for live entertainment by the Pool Cafe! Enjoy food and drinks poolside while listening to live musical entertainment. Our Pool Cafe will extend its hours so you can experience the live music while drinking and dining in a beautiful outdoor setting. No reservations are required and attendance is free for all guests. Food will be available for purchase from the Pool Cafe until 8:30pm, with beverages available for purchase until 9:30pm. 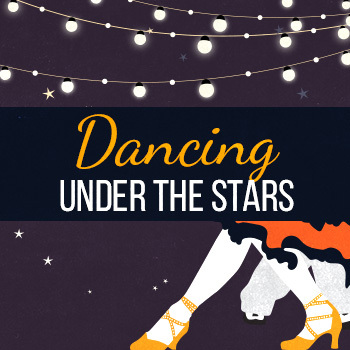 Enjoy a lively evening of wine, food, and salsa dancing in our outdoor Pavilion. Dance instruction is included with admission. Advanced reservations are recommended. Food and wine will be available for purchase at our outdoor Pool Cafe, just steps from the Pavilion. Reservations are required. Limit of 6 tickets per person. Don't miss this unique opportunity to travel around Italy on a 10-day cruise with one of our Family Coppola winemakers! 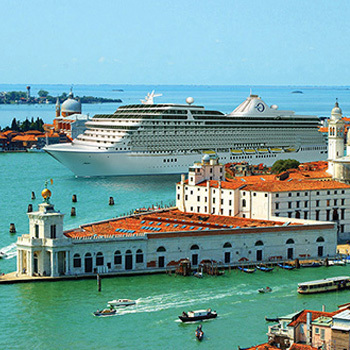 The adventure begins in Venice and ends in Monte Carlo, with eight different Italian ports-of-call in between. Included in the itinerary is the port of Bari, which is not often visited by cruise ships. The port of Bari is very near Bernalda, the birthplace of Agostino Coppola, Francis’s grandfather, and home to Palazzo Margherita, one of our luxurious Family Coppola Hideaways! Experience an evening abundant with harvest-inspired cuisine, exceptional wines, and live music. Dance the night away, play a round of bocce, spin our wheel of deals, and try your hand (or feet) at our grape stomp. 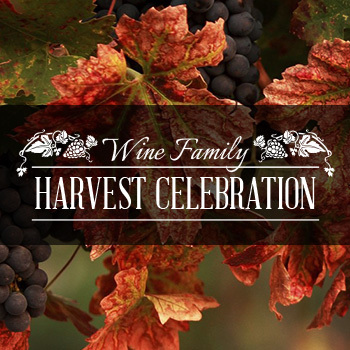 Join us in toasting to this special time of year at our third annual Wine Family Harvest Celebration. Guests must be 21 years of age or older. Limit of 8 total tickets per membership. 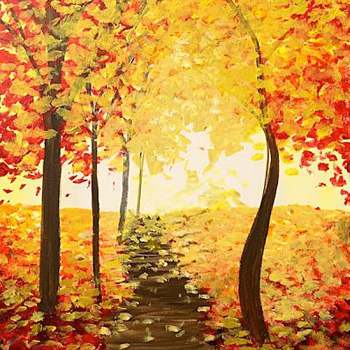 Join us for an evening of creativity as we paint, sip, and relax in a casual setting. Start the evening with a splash of wine in your glass and enjoy a bite from our specially curated charcuterie platters. The artists from Painted Cellars will then walk us through each step as we create our own painted masterpiece. Guests must be 21 years of age or older. Maximum of 8 total tickets per membership. So much family fun it's scary! 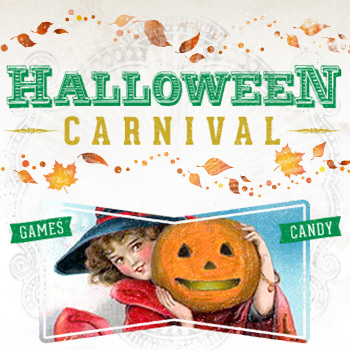 Join us Sunday, October 27th for a day of game-playing and costume-wearing fun. 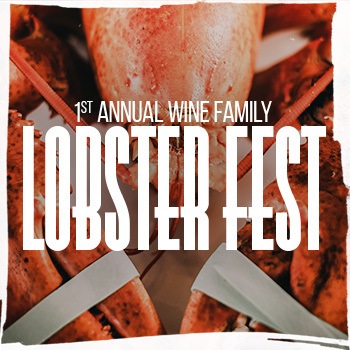 Join us for a special Wine Family Pick Up Party on Saturday, November 16th! 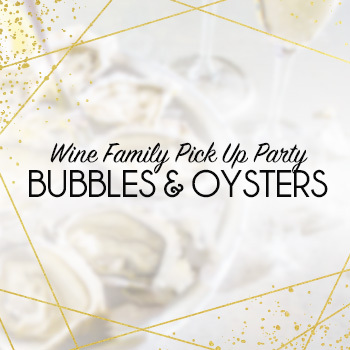 Members will join us in the Barrel Room from 1pm – 3pm to enjoy a glass of sparkling wine, sample from a small selection of fresh oysters, taste wines from their shipment, and stock up on wine for all the upcoming holiday celebrations. Guests must be 21 years of age or older. Limit of 2 tickets per membership. 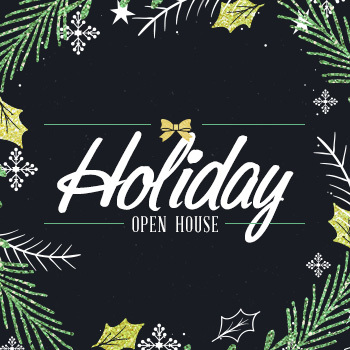 Join us for a festive weekend full of wine and holiday shopping. With a glass of wine in-hand, peruse both Francis Ford Coppola and Virginia Dare Wineries filled with unique treasures and seize the opportunity to stock up on wine for the holidays, with some very special savings! Join us every Tuesday evening for A Tavola! 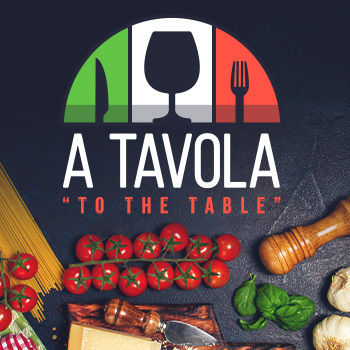 Meaning “to the table,” a tavola (pronounced “a TAH-voh-lah”) is a casual dining experience inspired by Francis’s favorite way of enjoying a meal. Instead of ordering from menus, our chef prepares a variety of dishes and sends them to your table. It’s great way to enjoy a meal and a lot of fun for the whole family. Menu price is $49 for adults, $15 for children (12 & under) not including tax and gratuities. Drinks charged separately. Final seating for A Tavola is at 8pm. 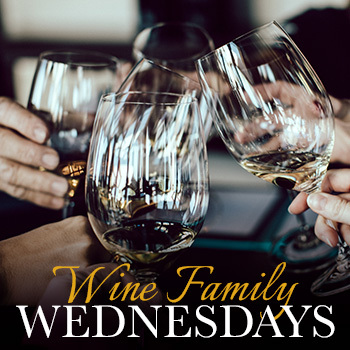 Every Wednesday at RUSTIC is Wine Family Wednesday! Join us from 5-9pm and receive 15% off your meal. Make reservations online or by calling (707)857-1485 with your desired dinner time and number in your party. Not a Wine Family Member? Join today for your first wine collection!